Tony served for 32 years in the Royal Navy, mostly in the Submarine Service. He joined BAE Systems (Astute Class Programme) in 1998 and became a Director of the Submarines Business in 2003. After a number of senior management roles, he stood down as the Engineering Director in April 2015. He now leads BAEs sponsorship of the Furness Academies Trust, as Chair, and continues to undertake technical reviews of its maritime products. 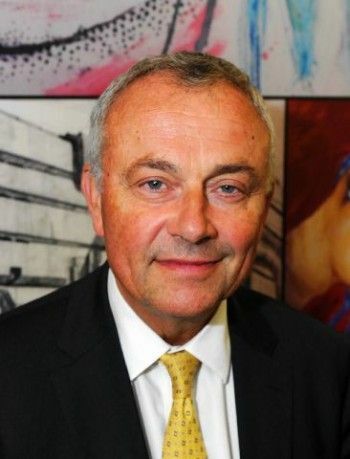 He is a Chartered Engineer, a Member of the Nuclear Institute and a Freeman of the Worshipful Company of Shipwrights and the City of London. He has lived in Cumbria since 2006 and has a 9 year old son at a Barrow primary school.